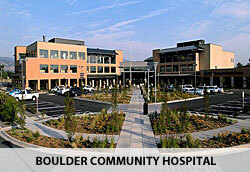 All of the integrative care programs have benefited me tremendously. It totally transformed my cancer experience”. Not just cyclists. 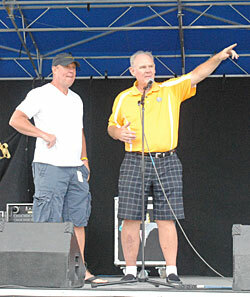 B Strong is a family event with outstanding food and entertainment throughout the day. During and after the ride, Celestial Seasonings will be open for tours and tastings. 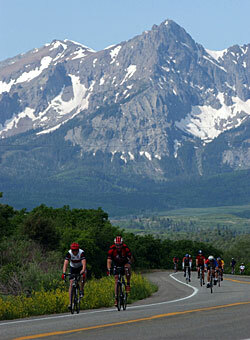 Under 18: (accompanied by a riding adult) and Students: (69, 38 or 24-mile route): $55 registration fee. Participants receive: Fully-supported route option of their choice, B Strong t-shirt and post-ride celebration with food, drink and live music. 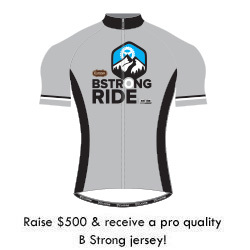 Riders who raise more than $500 will receive a pro quality cycling jersey with outstanding B Strong Ride graphics. B Strong will provide other fundraising incentives – at both higher and lower levels! Check back soon for more information! Helpful fundraising information provided to all registrants.